eBike insurance is an absolute must in this day and age. It provides peace of mind if someone steals your ebike. OnBike has teamed up with prestigious insurer Assetsure to provide such cover. They’re underwritten by Lloyd’s of London, the world’s oldest continuous insurance market. They offer ebike insurance for all types of electric bike and cover all retail values. What could be better – safe in the knowledge that your brand new purchase has insurance cover IMMEDIATELY for 14-days and it’s FREE! All we require at the point of sale is an email address and your permission to pass your details on to Asseture. They’ll contact you directly with a welcoming email, normally within 48 hours. In addition to your immediate FREE 14-day cover, they will ask you to consider annual insurance too. This is NOT obligatory by any means and is purely up to you if you want ebike insurance beyond the 14-days. Cover for Family Members and much more…. We’ve chosen to partner with Assetsure to offer an insurance that is right for you. 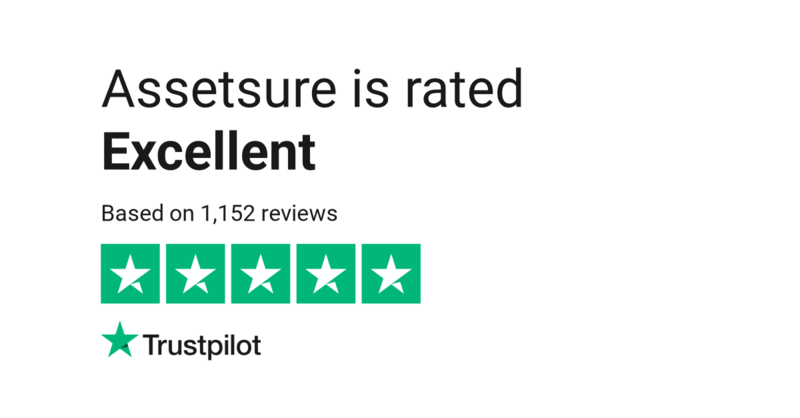 Also, it’s comforting to know that Assetsure rates as EXCELLENT on Trustpilot. Furthermore, Assetsure offer specialist electric bike insurance and hassle-free claims. Their Express Claims service means that there is no need to provide a receipt, proof of ownership, proof of purchase, valuation or make/model number. Click HERE to go to the Assetsure website for a free, no obligation quote for annual ebike insurance. Assetsure Cycle Insurance is underwritten at Lloyd’s of London and is a trading name of Hildon Park Limited. Registered in England & Wales with Company Number 08223911. Authorised and Regulated by The Financial Conduct Authority FCA, registered number 592997.